Do you like adrenaline? 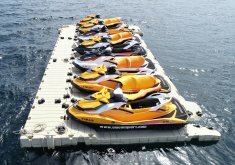 And if it would be an activity for discover the coast of Menorca enjoying the speed? We have it! And you don't need any special licence. 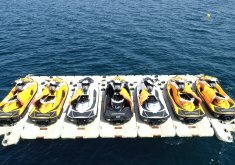 If you are ready for live a special experience, call us and book for you jet ski trip. You won't forget this adrenaline and nature mix.